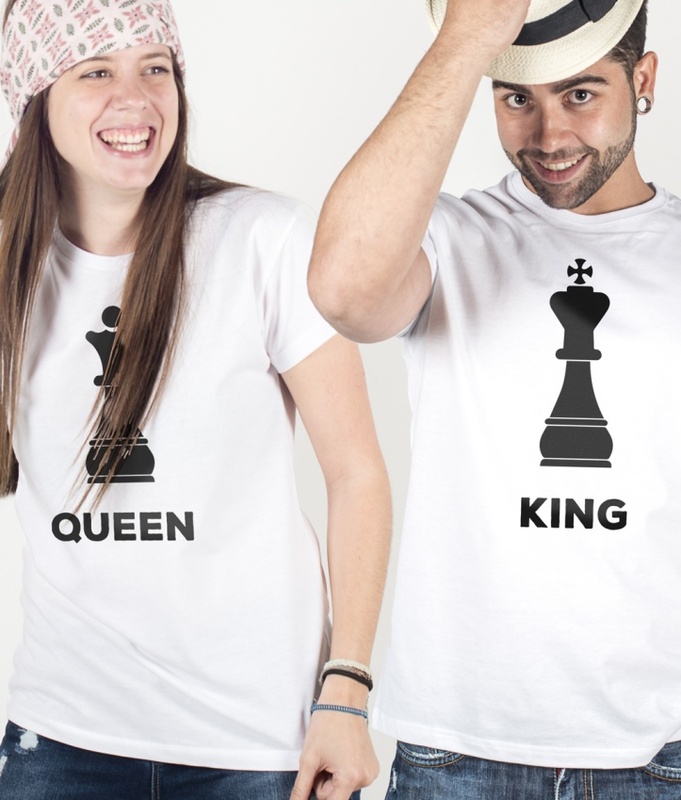 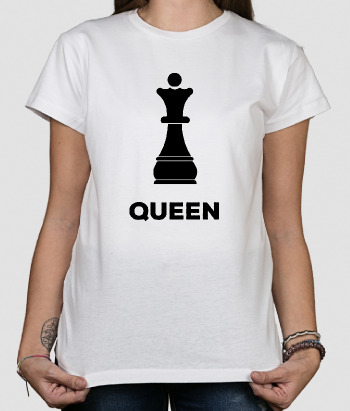 Duo T-Shirts with the images of a chess king and queen alongside the text "King" and "Queen" on each. 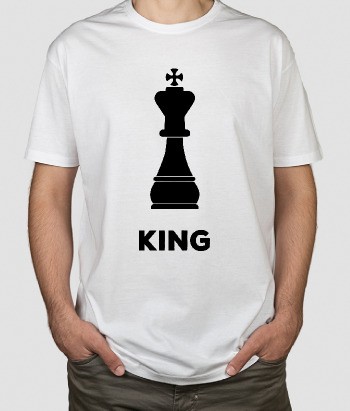 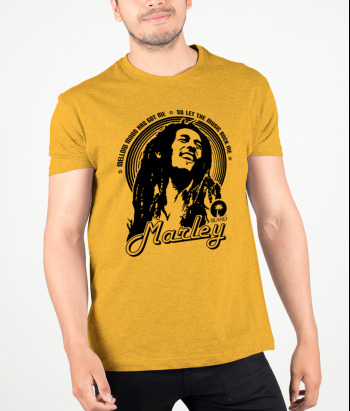 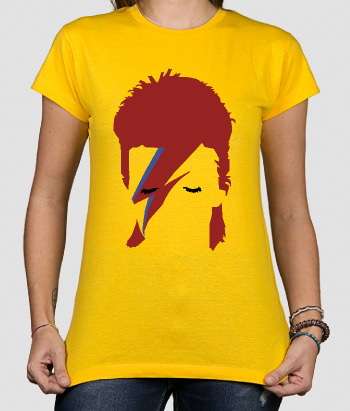 Wear correspondingly out in public with your king/queen to show the world you consider yourselves royalty. 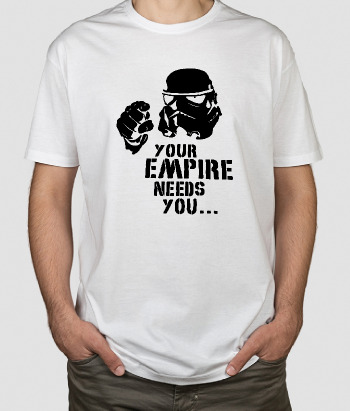 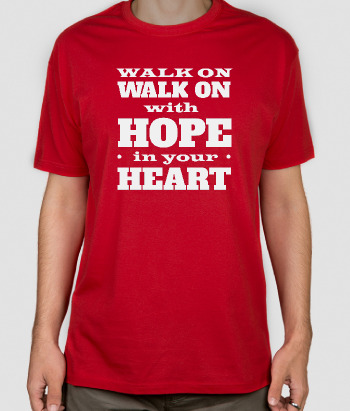 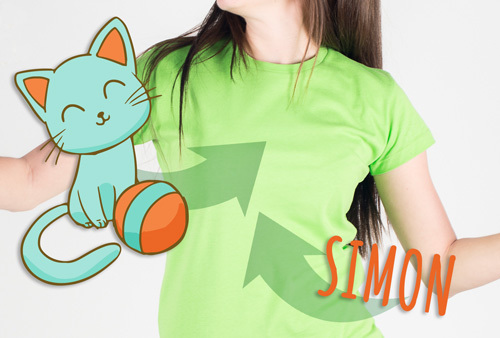 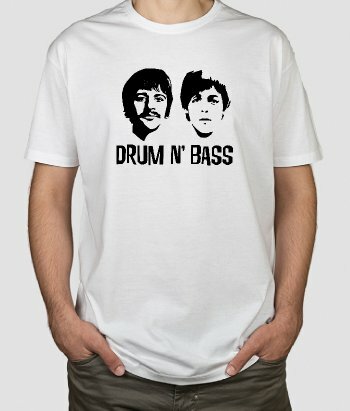 These shirts are available in a variety of different sizes and are the perfect couples' gift!